Riccardo Muti, the great Italian conductor, has received the 2011 Birgit Nilsson Prize ($1 million) in honor of his extraordinary contributions to the world of music. Seattle Opera General Director Speight Jenkins had the honor of representing the opera field in America as part of the international jury who selected Muti for the award. Jenkins was appointed to the distinguished panel was because of his long friendship with Swedish soprano Birgit Nilsson, as well as his commitment to the Wagner repertoire which was at the core of Nilsson's career. The other members of this year's jury were Clemens Hellsberg, president of the Vienna Philharmonic; Eva Wagner-Pasquier, co-director of the Bayreuth Festival; Bengt Hall, managing director of the Malmo Opera; and Rupert Christiansen, opera critic for the British newspaper the Daily Telegraph. 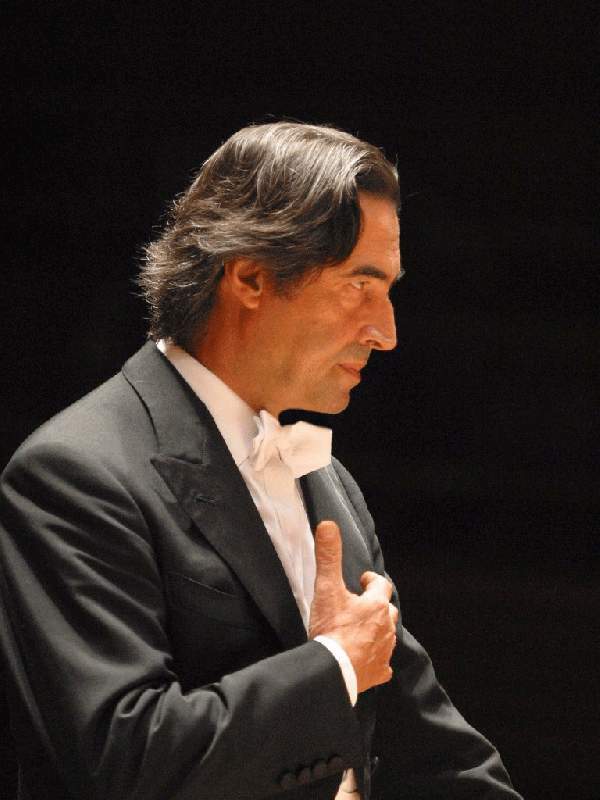 Muti, 69, is the second winner of the prize awarded by the Birgit Nilsson Foundation, which was established after Nilsson's death in 2005. The prize was first awarded in 2009 to Spanish tenor Placido Domingo. The Associated Press has more information.